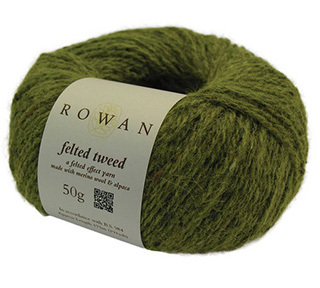 Yarn Type Felted Tweed offers an exciting alternative to the traditional DK weights. 50% Merino Wool, 25% Alpaca, 25% Viscose/Rayon. Machine Wash Gentle. A collection of 7 designs by Kaffe Fassett using existing shades of felted tweed alongside the NEW colours especially designed by Kaffe. 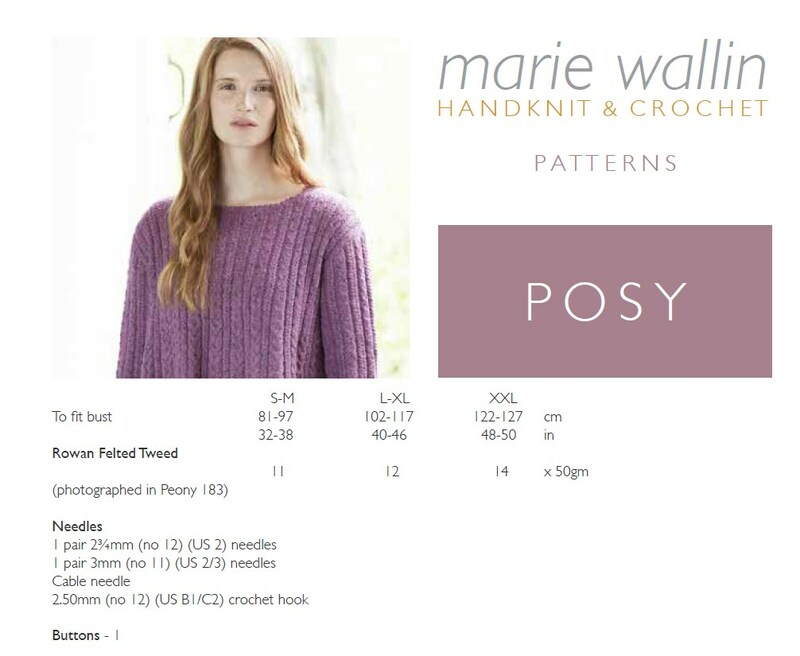 8 handknit designs for women by Marie Wallin. 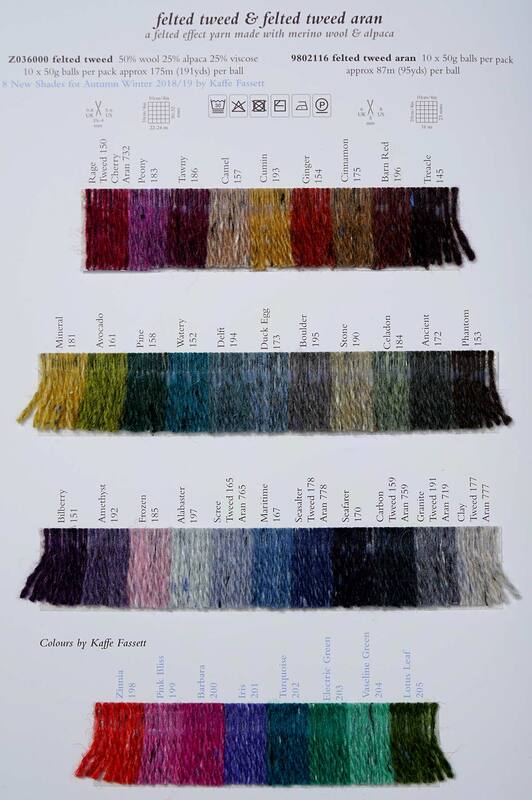 A collection of fairisle and stitch textures inspired by the life style and culture of the Bloomsbury group of artists and writers at the turn of the twentieth century. Continuing the Arts and Crafts movement from the late eighteenth century, the Bloomsbury group defined a new era in the decorative arts. Photographed at Stoneywell House in Charnwood, Leicestershire, a beautiful Arts and Crafts house owned by the National Trust. A collection of 14 designs by Lisa Richardson, Martin Storey, Vibe Ulrik, Georgia Farrell & Quail Studio. A collection of 12 designs by ARNE & CARLOS inspired by Nordic and Scandinavian influences and using Felted Tweed & Kidsilk Haze. 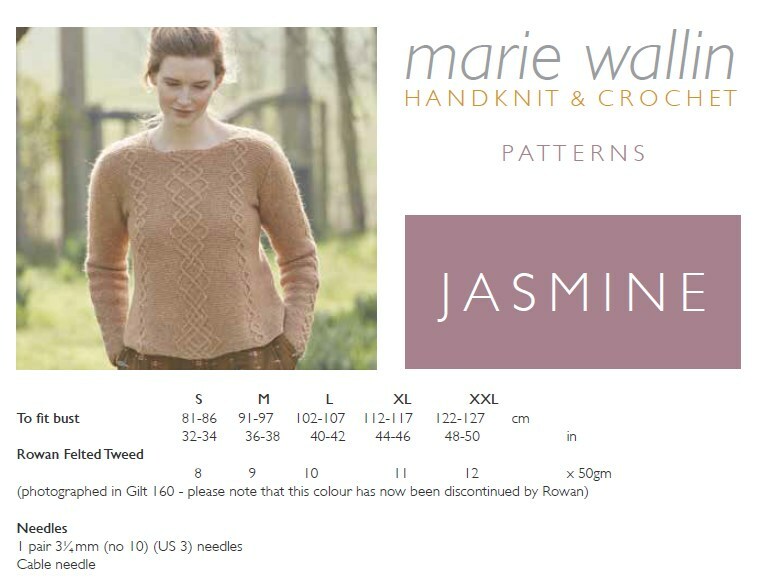 8 handknit designs for women by Marie Wallin. 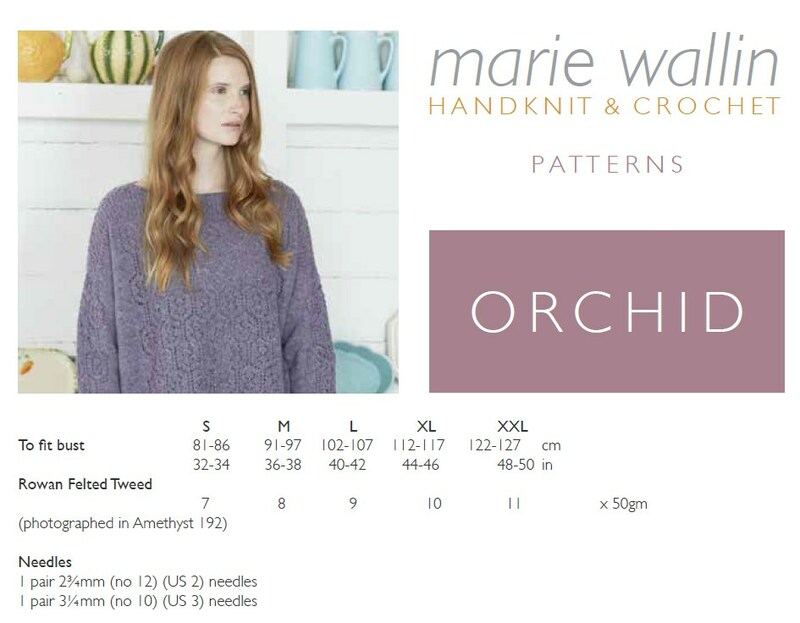 A beautiful trans-seasonal collection of quintessential feminine knitwear featuring floral intarsias, fairisles, subtle lace and twisted stitch textures. 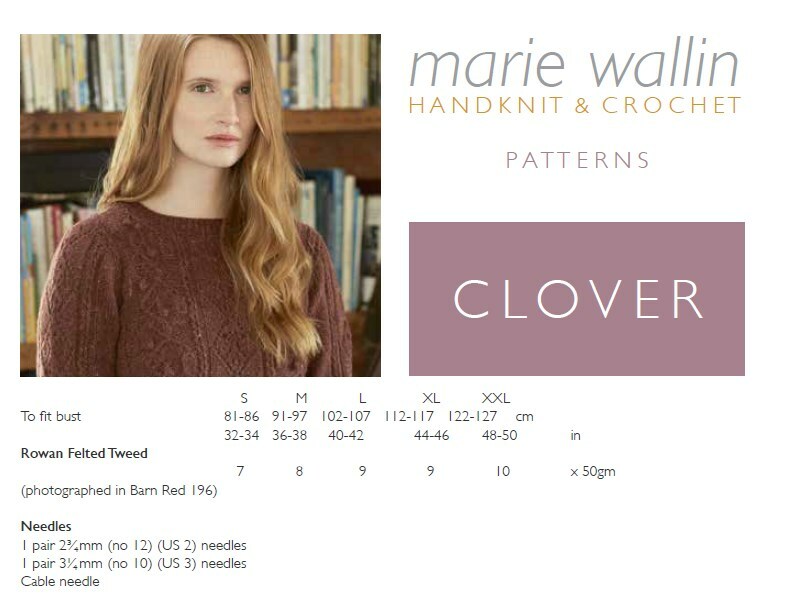 Mainly using Rowan Felted Tweed, this collection is the ideal solution to the problem of what to wear on a sunny spring day when it's still chilly outside. Features 13 modern fairisle projects using Rowan Felted Tweed. From smaller projects such as phone cover, cushions and scarves to slipovers and throws this book offers simple fairisle patterning for knitters of most skill levels. Yet more wonderful knits in Martin Storeys latest collection of contemporary, simplified fairisle designs. Choose from scarves, cowls and cushions, a slipover, a warmer and a hat plus a throw, tablet and i-phone cover - all with only two colours in a row. A collection 9 designs featuring a selection of beautiful garments and accessories by Sarah Hatton, which can be knitted in KiIdsilk Haze or the Felted Tweed in either of the two garment options given for each design. Please Note shade 147 Dragon is no longer available. We can substitute it with shade 177 Clay which is very similar. This mens winter cardigan knitted in felted tweed using the fairisle technique is a smart winter warmer. This has been designed exclusively for the web site by Martin Storey. This ladies slipover knitted in felted tweed using the fairisle technique is a great winter layering piece. This has been designed exclusively for the web site by Martin Storey.